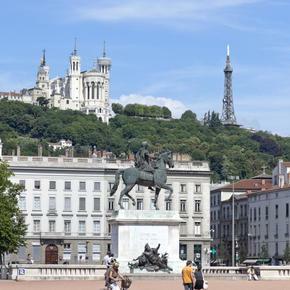 The heart of Lyon beats between the Rhône and the Saône rivers, to the rhythm of the commercial streets and the main arteries dotted with luxury boutiques. The Presqu’île has experienced several development periods, having undergone its first stage of urbanisation during the Renaissance. 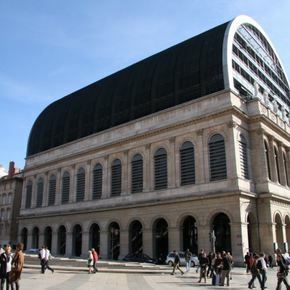 Take a walk down Rue Mercière in search of the traces that date back to that day and age, and enjoy the liveliness of an evening in Lyon! 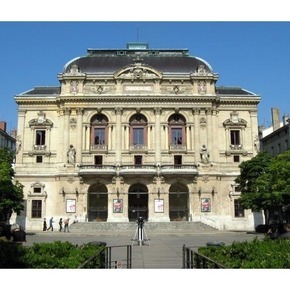 Greatly transformed during the 19th century, the area stretches from Place Bellecour, which is the largest pedestrian square in Europe, to Place des Terreaux, which is bordered by the Hôtel de Ville and the Musée des Beaux-arts (Fine Arts Museum). 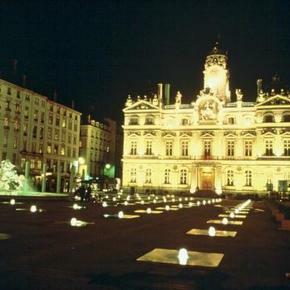 The 19th century buildings bear witness to the opulence of the bourgeoisie in Lyon at that time and, after dark, its iconic fountains and monuments are bathed in light so you can discover Lyon illuminated in all its glory.